When companies like Comcast talk about all of the intense “competition” they face in the broadband market, chances are they’re talking either about competition from mobile carriers that have capped data plans or from 5Mbps DSL services that are no longer adequate to meet our needs in the age of Netflix streaming. 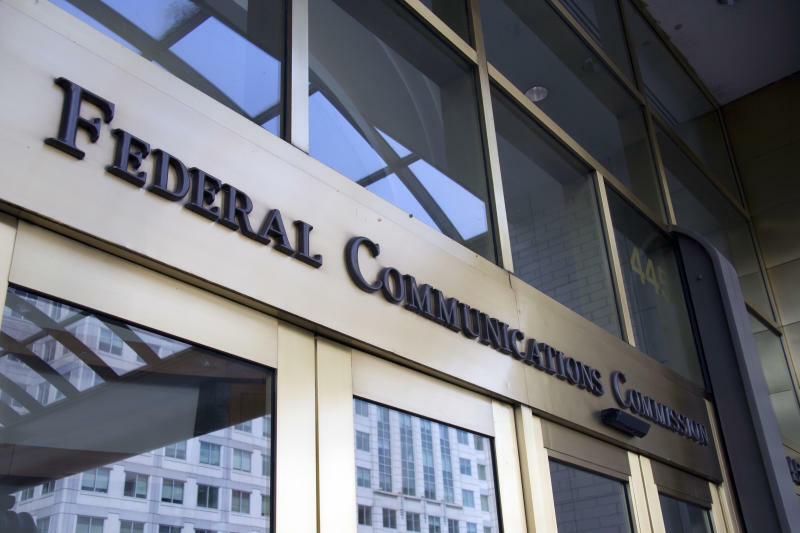 However, The Washington Post reports that the Federal Communications Commission is finally looking into changing its antiquated definition of broadband, which now stands at any Internet service that delivers download speeds of 4Mbps or higher. No matter what, it’s good that the FCC is at least considering upping its standards for what it considers broadband. As video streaming over the web becomes more popular and as 4K TVs slowly become more affordable to the average consumer, a 5Mbps connection will soon seem as fast as dial-up. More from BGR: Did Apple accidentally reveal the iPhone 6 during WWDC preparations?